Product prices and availability are accurate as of 2019-04-13 23:29:15 EDT and are subject to change. Any price and availability information displayed on http://www.amazon.com/ at the time of purchase will apply to the purchase of this product. 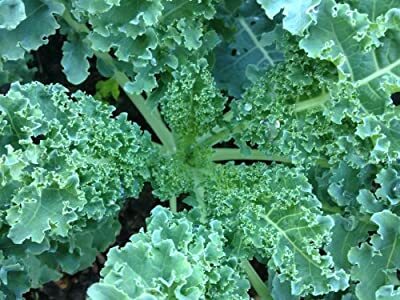 Delicious tender leaves, plants are easy to grow and productive. Can overwinter in the south and tolerates fall frosts in the north.